MacDill Air Force Base is located eight miles south of Tampa, Florida on the Southwestern tip of the Interbay Peninsula in Hillsborough County. The region is often referred to as "Tampa Bay" which is a seven-county region on Florida's west coast offering a diversity of communities. 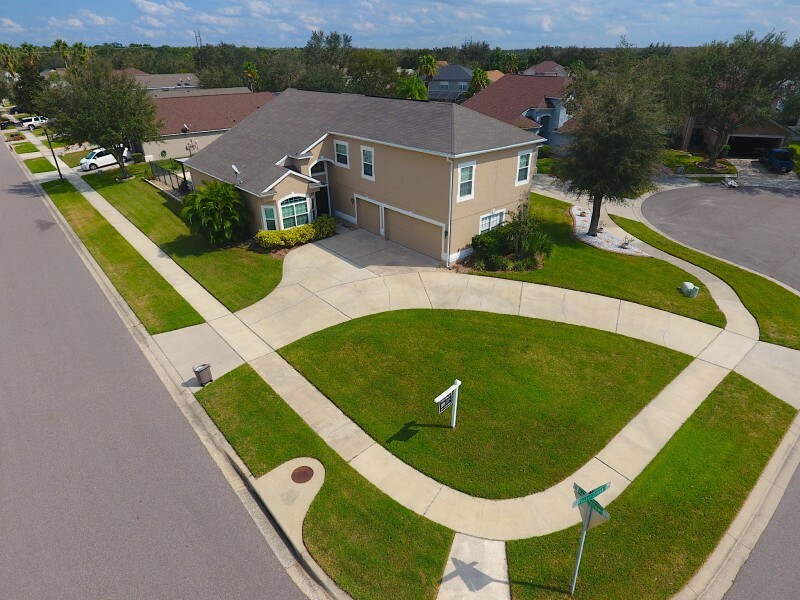 The counties of Hernando, Hillsborough, Manatee, Pasco, Pinellas, Polk and Sarasota come together to shape a vibrant market where lifestyle options reflect all the best Florida has to offer. 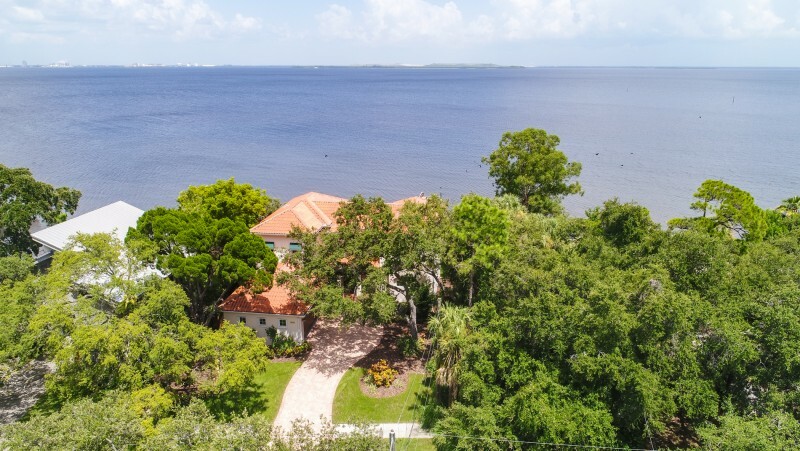 Whether you seek big city downtown living, quiet golf course communities, a waterfront lifestyle, majestic horse farms or historic neighborhoods - the communities of Tampa Bay provide a mix like no where else in the country. The Tampa Bay community is very supportive of MacDill, but is not considered a military town. The cost of living is higher than most cities in the South. The MacDill operation number is 813-828-1110 or DSN 312-968-1110. 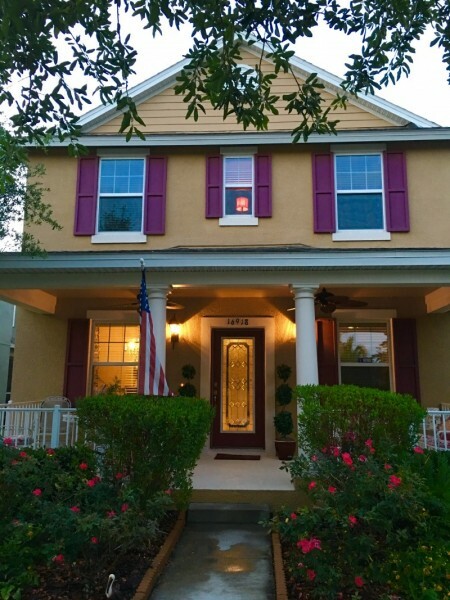 Become a MacDill facebook fan. MacDill was named after Colonel Leslie MacDill. MacDill Army Base was officially activated on April 16, 1941. The first mission was training airmen in the B-17 Flying Fortress and B-26 Marauder aircraft. Increasing tensions in 1961 led to the activation of the U.S. Strike Command, headquartered at MacDill. MacDill became a Tactical Air Command Training Base with the F-4s and then F-16s. The last F-16s left the base in 1994 and the base had no active duty aircraft for the first time. The 6th Air Mobility Wing was activated October 1, 1996, with the arrival of 12 KC-135 Stratotankers. MacDill was a strategic center for such military operations as Just Cause in Panama, Desert Shield and Storm in the Persian Gulf and Operation Uphold Democracy in Haiti. For more history visit MacDill AFB's homepage. 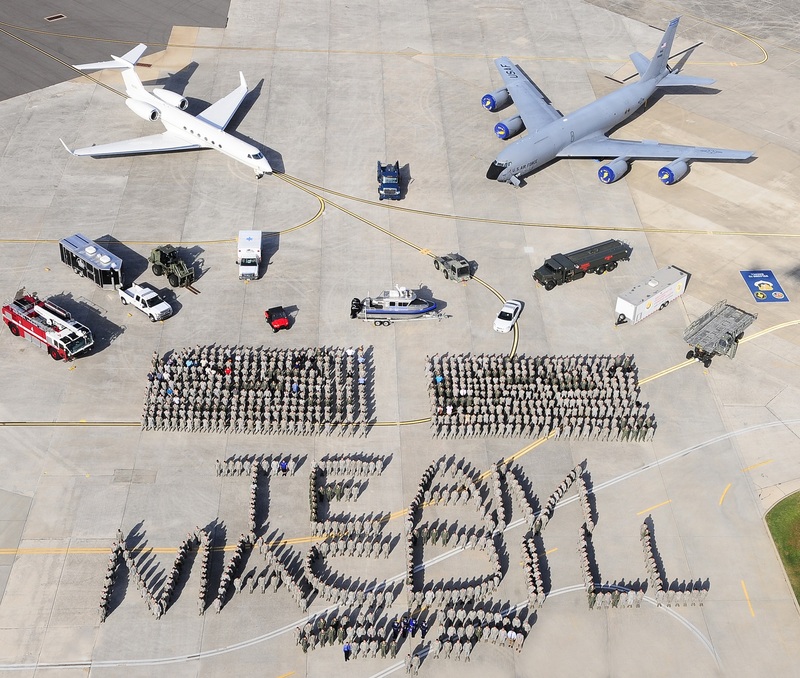 MacDill Teammates include 927the ARW, USCENTCOM, USSOCOM, JCSE, NOAA, 38 Mission Teammates, and 57 Coalition Nations. Base Taxi is provided to members for official appointment, call 813-828-5282. The Department of Defense provides a tax free transit subsidy for all employees of up to $230 per month that can be used to pay for vanpooling. 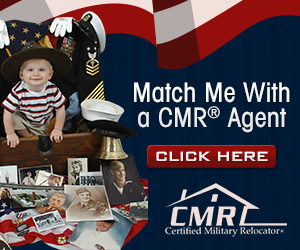 MilitaryVanpool is an vanpool option at MacDill, for routes visit the Tampa Bay Area Regional Transportation Authority. FREE Local and Express bus service is provided to Active duty members and DoD employees via the HART Hillsborough Area Regional Transit Authority . For route and schedule information about public transportation destinations throughout Hillsborough County, visit HARTline. The cities of St. Petersburg and Clearwater also provide public transportation. The Tampa Bay area is supported by two major airports, Tampa International Airport (TPA)and St. Petersburg-Clearwater International Airport. Tampa International airport is ranked No. 14 among medium-sized airports. Tampa International is most used airport of the two, by incoming members and their families. St. Petersburg-Clearwater International Airport (PIE) - Tampa Bay's most convenient gateway to and from St. Petersburg, Clearwater and Pinellas County's world famous beaches! There are no military shuttles that run from the airport to the base. There are variety of ground transportation options between Tampa International Airport and the base. Choose from various companies under public transportation,bus service, rental cars, shared ride and taxis. The cab fares from Tampa International Airport to MacDill AFB are approximately $30 from St. Petersburg/Clearwater to MacDill, $45. Exit the Airport, take the Spruce exit to Dale Mabry, and turn right onto South Dale Mabry. South Dale Mabry will end at the MacDill Main Gate. From the North - Ocala: /// NOTICE//// Exit 41 from I 275 is CLOSED for 4 months. From I 275 take exit 45A toward Downtown, keep right on Ashely Dr toward Downtown, keep left on N Tampa St, turn left to merge onto Selmon Crosstown Expy W toward St Petersburg. Take exit 1A on the left onto US 92 E. Gandy Blvd, toward MacDill AFB. Take a slight left turn onto W Gandy Blvd toward MacDill AFB. Turn right onto S. Dale Mabry toward MacDill AFB. From the South - Miami: Take I 95 N to the Florida Turnpike, take exit 54 to I -595 - take exit for I 75 toward Naples. Take exit 256 for SR-619-TOLL//Crosstown Expressway. Take exit 1B right to S. Dale Mabry to MacDill Main Gate. From the East - Orlando: /// NOTICE//// Exit 41 from I 275 is CLOSED for 4 months. From I 4 Merge onto FL 618 W/Roy Selmon Expy Way . Merge onto US -92 E/W Gandy Blvd via Exit 1A on the left toward MacDill AFB. Take the FL 573 S ramp toward MacDill AFB. Turn slight right onto S. Dale Mabry hwy/FL-573. When you arrive show your military ID to the Gate Guard. If you don't have a military ID you will need to get a day pass at the Visitor Control Center, the white building just at the entrance to the gate. Present your drivers license and car registration. Have your sponsor's name and phone number available. All military, government civilians and dependants using commercial transportation to base facilities must present valid military/DoD identification cards upon reaching the Dale Mabry Gate or be denied entry. Taxi and limousine drivers must posses a valid Public Vehicle Drivers License (PVDL) in order to be granted access to the installation (PVDL will be surrendered to the gate sentry upon arrival and will be returned at departure). All vehicles and drivers are subject to inspections at all times while on the installation. When you arrive at MacDill Air Force Base, your first step is to contact your unit. Your supervisor or sponsor will direct you to Customer Service located in the Military Personnel Element (8011 Tampa Point Blvd, Bldg 373). Newcomers arriving on weekdays between 7:30 a.m. and 3:00 p.m. must turn in their in-processing package (a large sealed envelope) and a copy of your orders at the Military Personnel Element.